ChurchSpring is a discipleship company committed to growing the local church and building the body of Christ. The great commission is our mission. 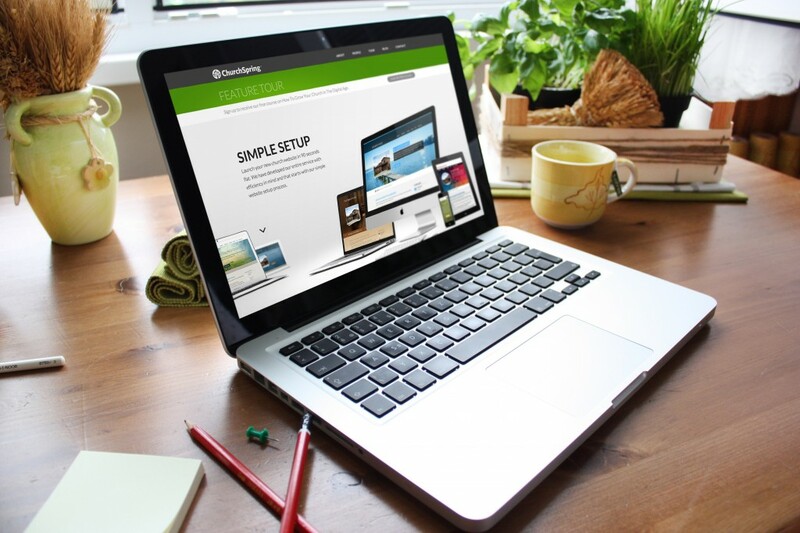 ChurchSpring offers the most intuitive, affordable, frustration-free church websites on the planet. 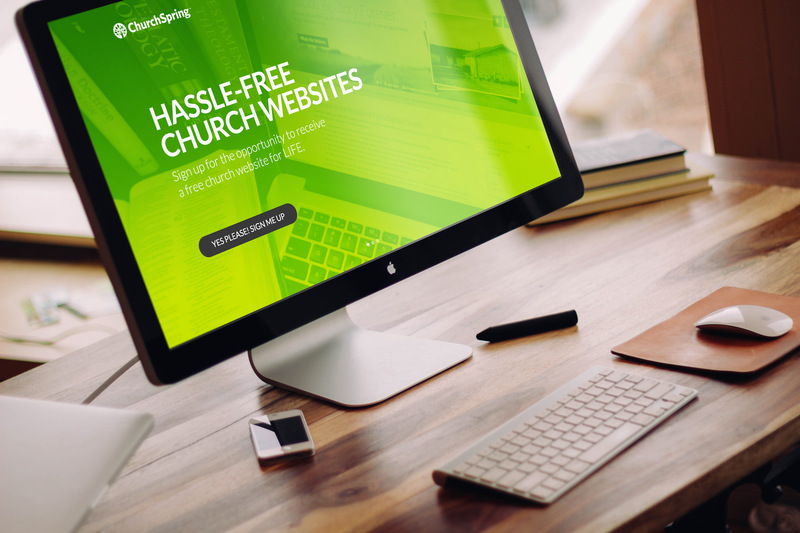 Our job was to design and develop a platform for ChurchSpring to thrive on. The ChurchSpring sales site offers the user a simple overview of the service. The tour page displays the various benefits of the ChurchSpring service with beauty and simplicity. 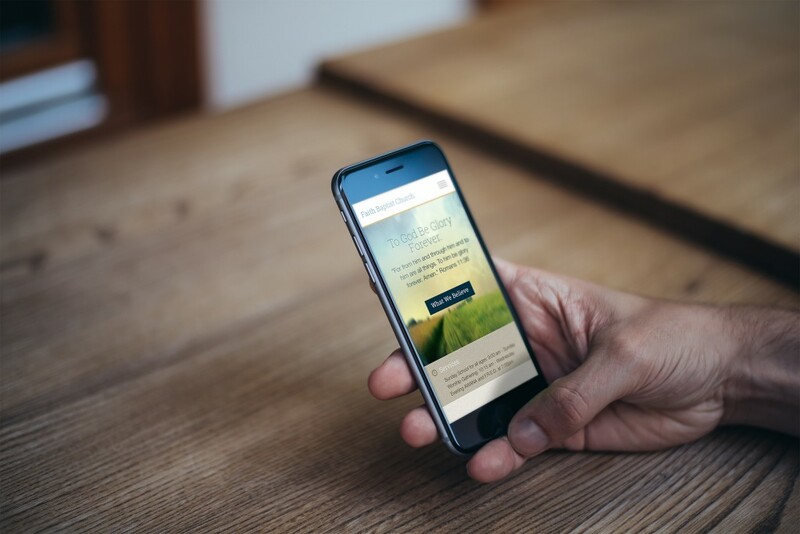 The entire ChurchSpring platform offers compatibility with all computers and mobile devices making it easy for church leaders and members to stay connected. 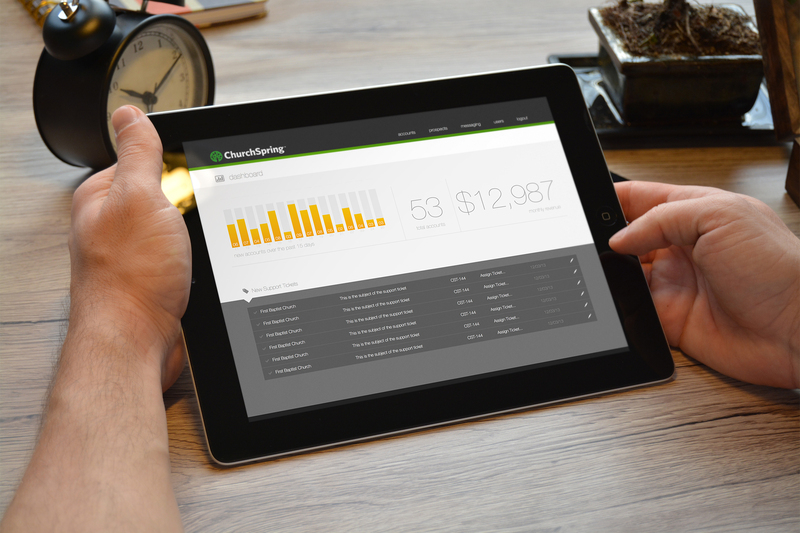 The dashboard view of the ChurchSpring administration system. It allows administrators to manage account details, billing history, support ticket, feature announcements and much more.